Many apps are competing to be your password manager of choice, with big names like Dashlane and LastPass leading the pack. Mozilla is now joining in the security fun with their new Firefox Lockbox, a free and simple way for Firefox users to store their browser passwords and access them from their mobile devices. Firefox Lockbox doesn’t have a lot of bells and whistles; it’s your typical, run-of-the-mill password manager. In fact, it doesn’t even help you generate random passwords the way most managers do. But Firefox users should still give it some consideration if they don’t already have a password manager. Lockbox is a nice one-stop solution if you use Firefox as your browser of choice on your smartphone. 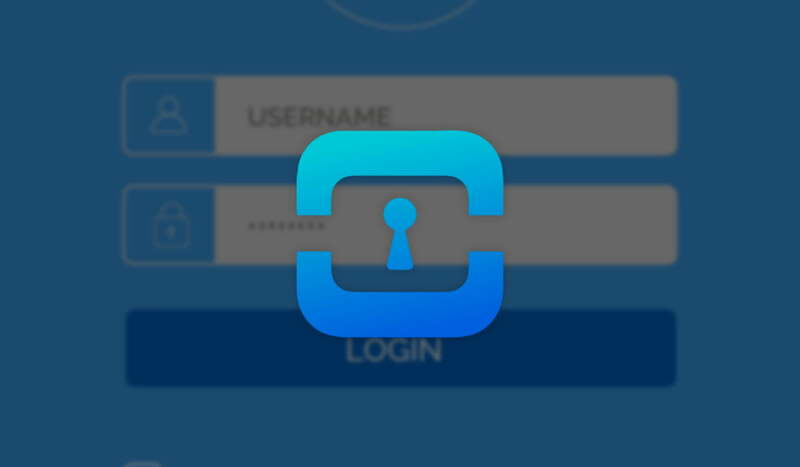 It will automatically import all your login credentials and passwords and protect the transmission of your data between devices with 256-bit encryption. Users will have the ability to access the app by FaceID/TouchID and fingerprint on Android. The app also leverages Android Oreo’s feature for auto-fill. You can even log into the Facebook or Twitter app on your smartphone and Firefox Lockbox will plug in your username and password. The best part is it’s free on Android and iOS. If you use Mozilla Firefox and don’t have a password manager yet, then Lockbox is just the app you need to get started on keeping your data safe.